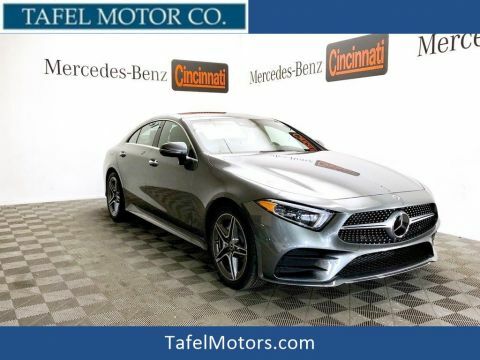 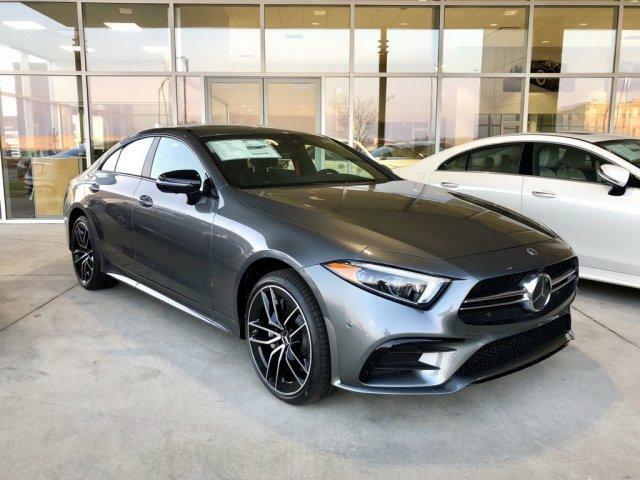 Only 1 AMG® CLS 53 S 4MATIC® Coupe model left in stock! 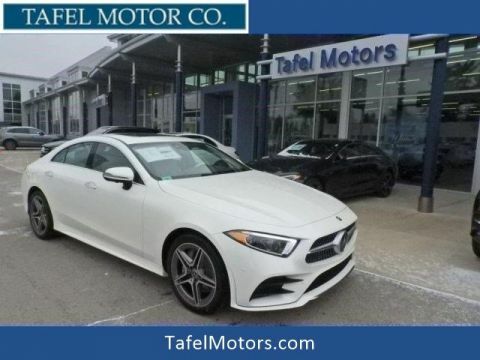 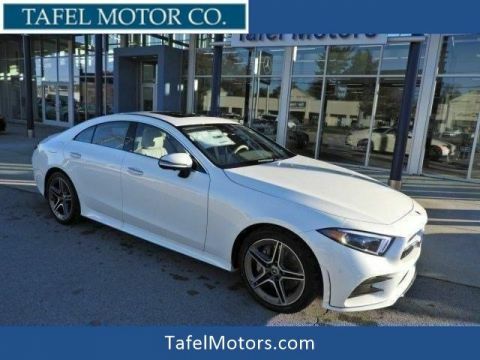 Navigation, Heated Leather Seats, Moonroof, Full-Time All-Wheel Drive, HEAD-UP DISPLAY, WARMTH & COMFORT PACKAGE, Turbo Charged. 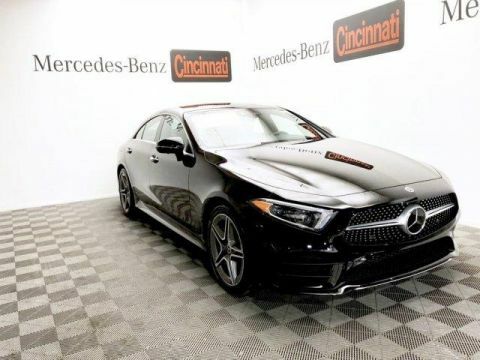 AMG® CLS 53 S trim, Selenite Grey Metallic exterior and AMG® Black Nappa Leather w/ Red Stitching interior.